Showing recent results 541 - 555 of 4358 products found. 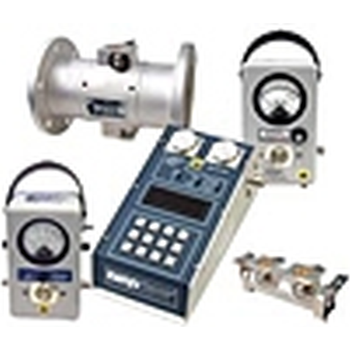 Mk VI - Versaperm Ltd.
Our broad range of permeability measurements instruments are at the cutting edge of technology and give precise, reliable, easy and fast result. The instruments can be configured for almost any gas or gasses, including water vapour, hydrocarbons, O2, CO2, N2, H2 and He. 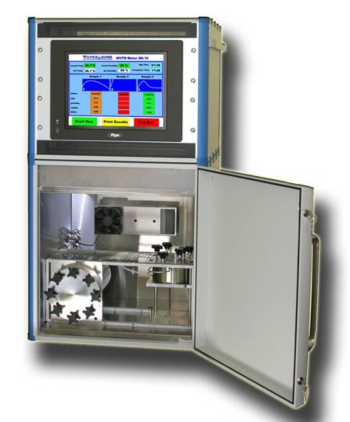 The PM172 is a high performance feeder monitoring instrument that includes revenue class measurements and logging capability. With over 100 electrical measurements, long term memory logging capability and breaker contact status inputs, this series is an economical approach to distribution automation for utilities. 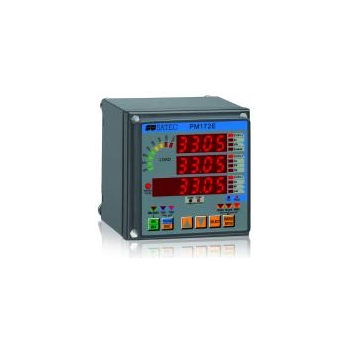 CA6050/CA6051 - UC Instruments, Corp.
High density metering system measures and reports on energy usage from up to 8 three phase Wye circuits or up to 24 single phase circuits. 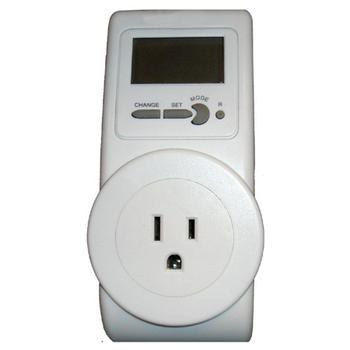 Its multi-circuit design saves you both mounting space and installation time. The MP200 unit is ideal for any industrial, campus or commercial installation. With the MP200 metering system, connecting multiple loads is both easy and highly cost effective. 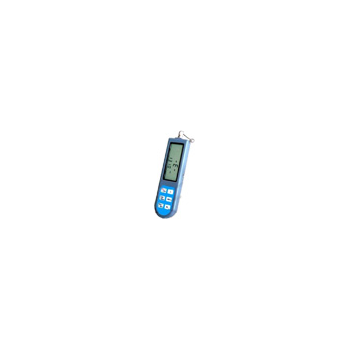 The unit is designed to consolidate many metering points to provide useful energy reporting. It is perfect for both new and retrofit projects. 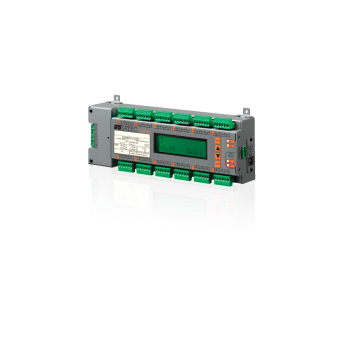 SATEC's Branch Feeder Monitor™ BFM136 is the next generation energy management metering for multi-point power solutions. Ideal for both new and retrofit projects, the BFM136 automatically provides metering, demand and energy readings, logging and multi-tariff (TOU) data. 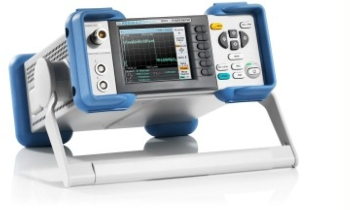 Bird has a long history of providing highly accurate RF power measurement. 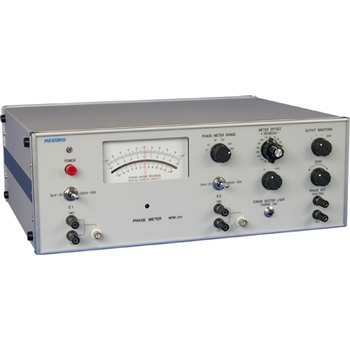 We created the market more than 60 years ago with the Model 43 wattmeter and now offer dozens of models. 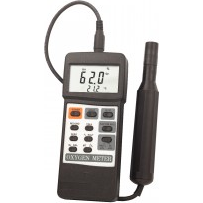 All Bird Plug-In Elements are calibrated in accordance with meticulous Bird calibration procedures supported by a long history of mean deviation values to assure adherence to advertised specifications of current instruments, as well as field interchangeability with equipment purchased, used and trusted in all the years since its introduction. 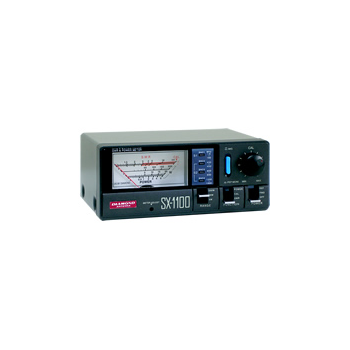 The EM132 is a cost-effective multi-function transducer with local display, designed to replace analog or digital transducers. 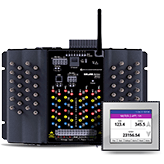 Its local display allows setup and verification of installation, without the hassle of using computers. One device supports all network configurations (i.e., 3 wire, 4 wire, wye, delta, etc.) and is field configurable. SX1100 - Diamond Antenna Corp.
Energy monitor and consumption tracking. 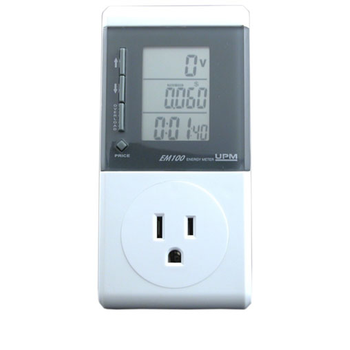 Maximum current load and wattage readings. Energy cost calculation. Energy usage time. Overload warning.